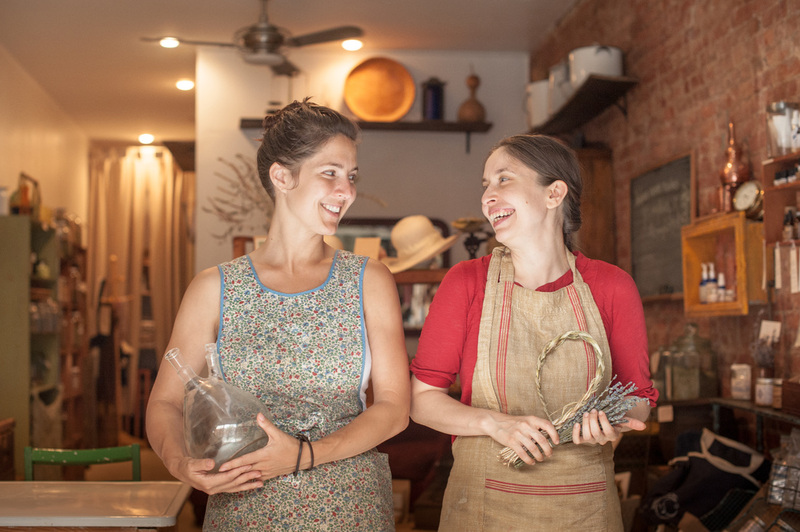 Through our Between You & The Moon trainings, we aim to provide a simple yet thorough guide to the methods we have developed and teach at Brooklyn Herborium. These are the same methods and techniques our staff and clients have been using since 2006 to achieve beautiful, healthy skin while enjoying the process. Many of our clients come to us after years (maybe decades of) skin problems that have left them scarred and scared of trying something else. They have been through countless programs from drugstores, beauty counters, spas and doctors. They are looking for answers that conventional medicine doesn’t have the time or framework to provide. Within weeks of working with us, they notice a distinct difference in their skin. Within months there is a visible improvement of texture and a reduction in amount of breakouts. After 6 months to a year, they are so satisfied with their simple and lovely skincare rituals that it would be unthinkable to go back to their old ways. What is the Between You & The Moon Method? The Supportive method of Holistic Skincare that we teach is effective because it is a complete paradigm (based on our Functional Skin Care Model) that leads you towards a situation where you are no longer working against the body’s natural inclination to heal itself. If you consider the skin’s uninterrupted state to be healthy and beautiful, you simply have to get out of the way and let that happen. Letting go of "control tactics" is not always easy, so it is also our job to provide guidance and encouragement in order to bring the skin back to a state that doesn't need to be controlled! Conventional “allopathic” approaches to dealing with skin issues look at the problem and ask “How can I control what is going on? How do I suppress what the body is doing? How do I make this stop? How do I kill this?” This point of view at best leaves your client in a continual control struggle or with a dependence on steroids, antibiotics or other medications. When you reverse your point of view to one that acknowledges that body is continually trying to heal itself, you will recognize that many of the symptoms we see (and try to stop) are simply the body’s immune functions over-reacting or even a desired function of the skin. Rather than taking each blemish at face value, we show you how to analyze each problem and discern where there is dysfunction and where body is simply making an effort to heal. You may have already come to the conclusion that Iif the internal terrain is off, the skin will not function well no matter matter how much energy is put towards services, treatments and products. Similarly, no diet (especially not a detox one!) can "fix" issues that result from unsuitable topical products or practices. While you are training with us, you will get practical guidance and actual experience in recognizing where they may be going wrong in their skin care or their self care and how to go about gently nudging your client towards overall wellness. Though we recognize that there are many paths towards health, we truly believe that following our methods and creating a Supportive Skincare 5 Step Plan for Optimal Vibrancy has the ability to work for everyone. Sometimes, it takes a willingness to let go of some old perceived notions about how the body (and the world) works along with enough of a desire to make a change. We welcome challenges, recognize that transitions are uncomfortable before a break-though, and realize that we are working against what a thousand or so beauty bloggers are saying. Our training intends to increase your understanding of what is going on and how to support your clients through anything until a beautiful resolution. 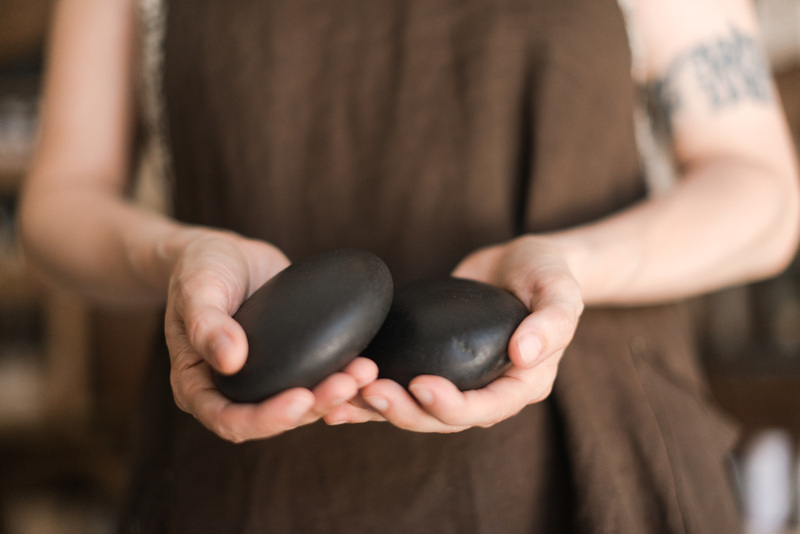 You do not need to take our workshops or participate in the apprenticeship in order to become a retailer or use Between You & The Moon products in your practice or spa, though it is highly encouraged. 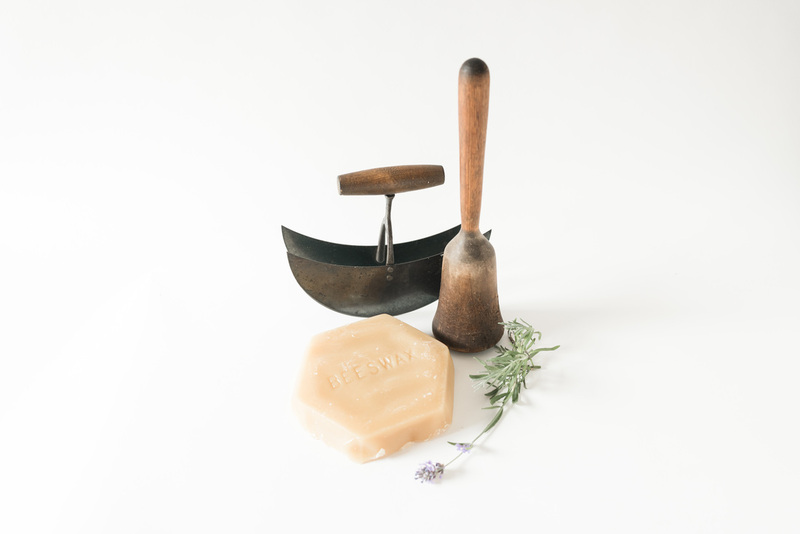 For over 10 years, Between You & The Moon (the passion-product of Herbalist Facialist Emma Graves) has been offered in beloved skin care rituals for both home use and in professional services. 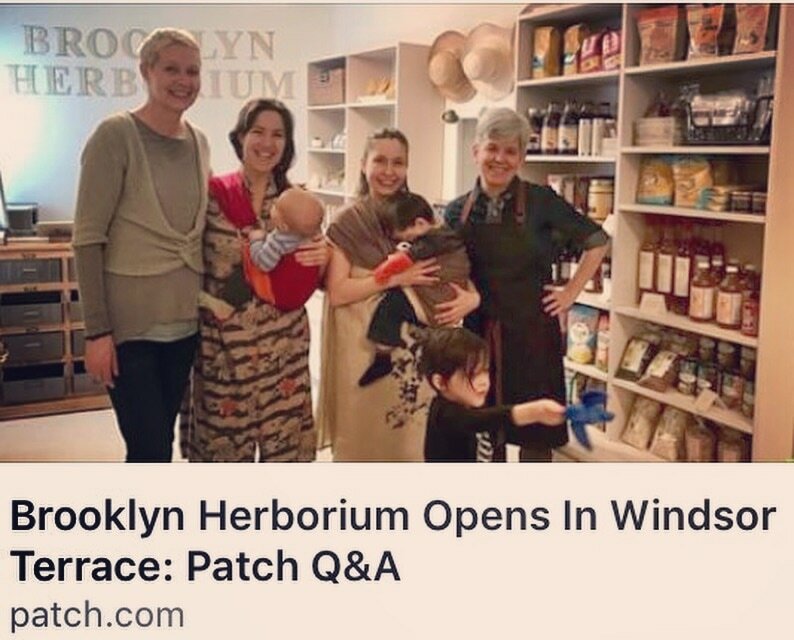 2012 - Joined Forces with Molly to Create Brooklyn Herborium (along with added herbal goods) and opened open the first location on Columbia Street (between Red Hook and Carroll Gardens). 2017 - Opened 2nd location in Windsor Terrace Location with local foods pantry and gorgeous home goods!